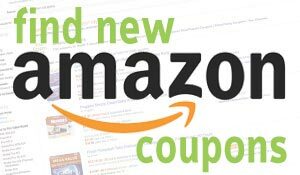 Let’s Go Fishin’ is now available at Amazon.com for just $6.69 (REG $16.99) (As of 02 February 2019, 14:30 PST – Details) with $10.30 (48%) Savings. 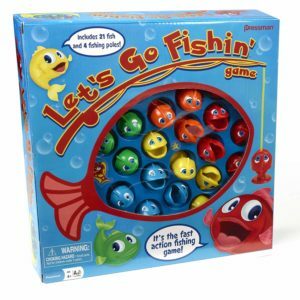 Get ready for some reel fun with Let’s Go Fishin’, the original version of a well-known and well-loved fishing game that parents will remember playing when they were kids. 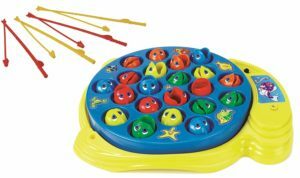 This classic kids game teaches hand-eye coordination as players use their mini fishing poles to try to catch the most fish. 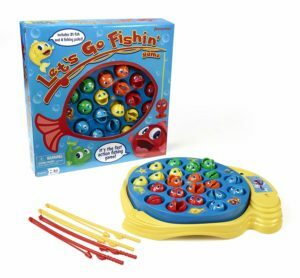 With a rotating pond and hungry fish that open and close their mouths, Let’s Go Fishin’ provides fast-paced fishing fun that will lure kids into playing over and over again.